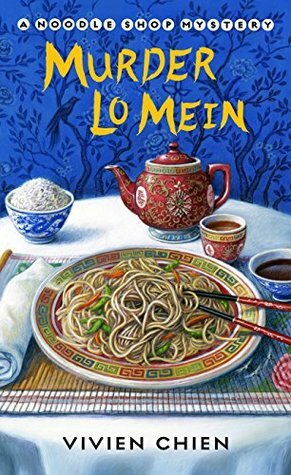 I discovered Lana Lee and the Noodle Shop Mystery series just over a year ago and frankly I paid yes to the first book because I loved the Chinese take out container on the front—-it made me hungry. I am seriously motivated by food, it’s embarrassing! But, that cute little Chinese container book contained a rather interesting mystery and a hysterical leading lady in Lana Lee. 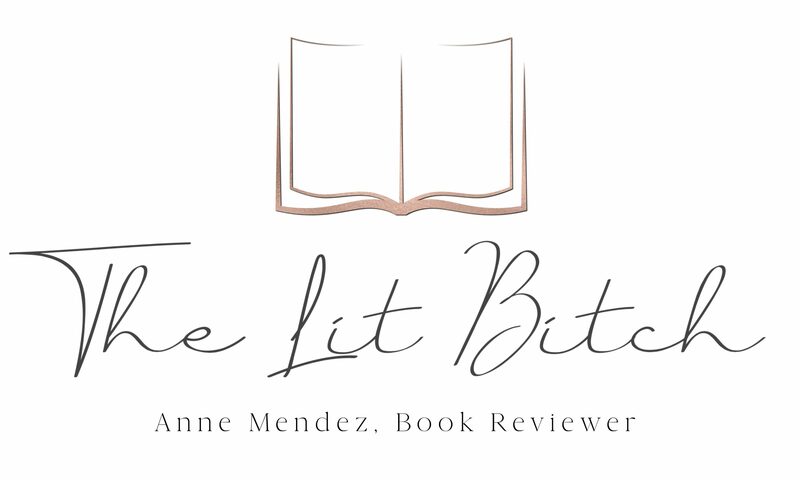 I was eager for the next book and found it equally enjoyable. So here we are with the third book and the fourth due out this summer. I was absolutely on board with reading the third book. How could I not love this series with food on the cover and creatively named titles based on Chinese food?! Personally, I don’t like Chinese food, but Ho Lee Noodle House makes me want to eat all the Chinese food! Now, along with her sweet-and-sour boyfriend Detective Adam Trudeau, Lana decides to take matters into her own hands and dig into the lives of everyone involved in the contest. But when she receives an ill-fated fortune, Lana realizes that in order to save the reputation of her restaurant, she needs to save herself first (summary from Goodreads). Lana Lee is my spirit animal. She’s funny, awkward, nosey, and distracted easily by food like donuts. I adore her and I feel like she’s someone I would hang out with in real life! She’s down to earth, believable, and fun! Throughout the books, I often find myself laughing with her and giggling because I would probably have the same things happen to me! This book brings the humor and I can’t get enough of it! The one criticism that I have had on this series is the relationship between Adam and Lana. I sometimes questioned that chemistry between the two and I felt that it was stagnate in the second book. For me, something needed to happen in this book or Adam just needed to be firmly placed in the ‘friend’ category for Lana. Without giving away any details, I felt that there has been progress made in this aspect, but I still feel a little wanting in this department. Personally I like Freddie! I will leave it at that. The mystery was fun and interesting and I loved the cooking contest component. I continued to guess at the who and the why of the mystery. It was very satisfying and enough red herrings to keep me entertained and curious about who did what and why. While this book is the third in a series, it is easily read as a standalone. The author does a great job orientating the reader with the characters and even though it’s clear that there are some back stories from other books, I don’t think new readers will feel lost in the series with this one. Grab your chopsticks and curl up with a container of noodles to make this book an extra special read! Free book copy provided by publisher, St Martin’s Press, in exchange for an honest review. All opinions are my own and in no way influenced.